Space is vast and largely unseen. 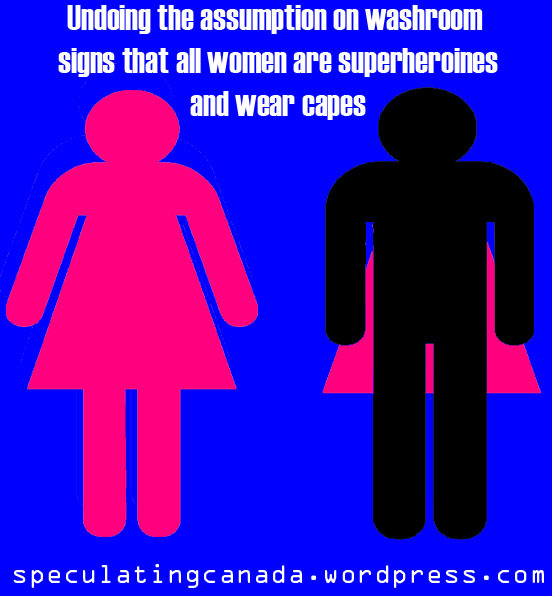 But, that isn’t what speculative poetry is like (unless I am attempting to write it). Dominik Parisien is a master wordsmith, able to play with language in such a way that all communicative forms become weirded. He shows both the potential of language to push boundaries, and also the inadequacy of non-poetic forms of communication for capturing the complexity of an emotional situation. In our interview Dominik and I discuss aging, disability, poetry, high versus low culture, the human body, sexuality, and so many things. For some of the answers, Dominik realised that poetry was the only way to answer the question adequately and that conventional speech was too limiting to express the full body of emotion, thought, feeling, philosophy, and ideal that poetry can bring together with clever word play and evocative image intermixing. A brilliant editor, author, and scholar, Dominik will fascinate you and inspire you to open the world up to questions. I hope that you enjoy our interview as much as I did!! 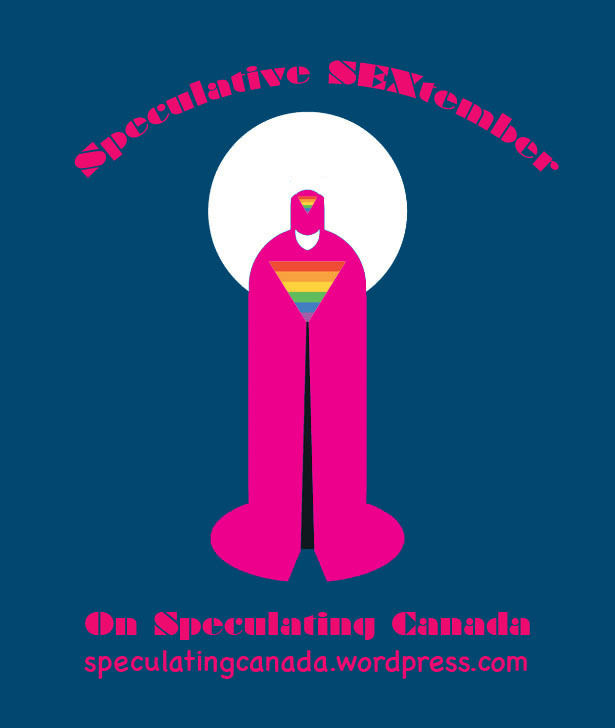 This September, Speculating Canada will be a Speculative SEXtember, focused on the theme of the exploration of sexualities in Canadian speculative fiction with a particular interest in representation of LGBTQ2, Queer, or QUILTBAG people. 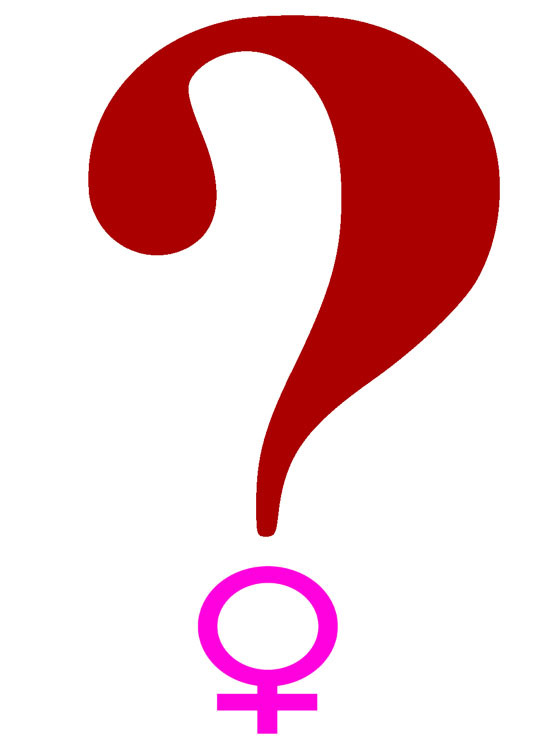 There will still reviews of books that do not highlight sexuality and sexual identities during the month, but a higher than average representation of sexual diversity. So get ready this month to hear about queer fears, LGBTQ futures, and QUILTBAG other worlds. 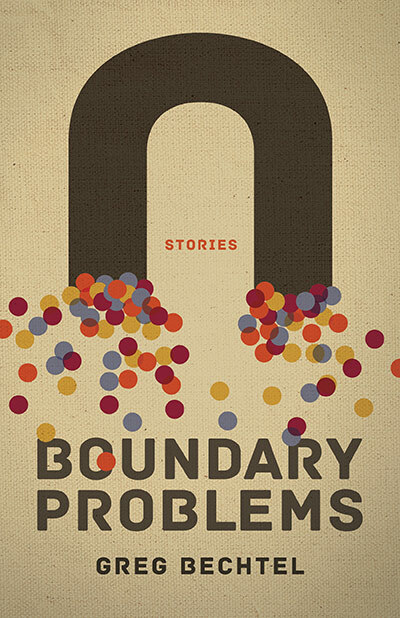 As people who have been treated as monsters, aliens in our own worlds, and otherworldly fairies, speculative fiction gives us a fascinating place to ponder about other options, other ways of viewing the world, and to assert our presence in the cultural imagination.